Matthew and Eileen also use their 'glacier' to gouge grooves into the soil, and leave deposits behind. 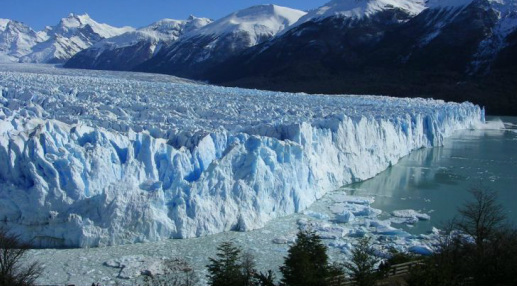 After the 'glacier' recedes, the earth is left scarred, and water and deposits are left behind. You can see rivers and kettle lakes in the earth. 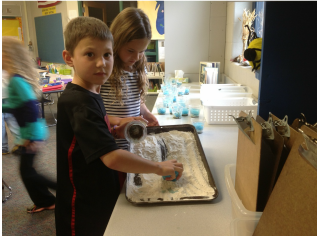 Riley and Ashton use their 'glacier' to move soil and drop sand and gravel on the earth. 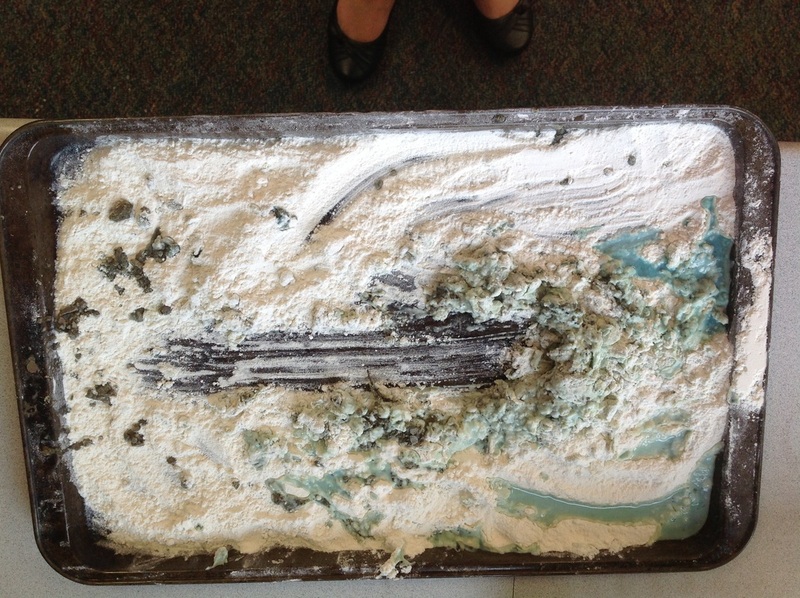 Students also used their glaciers to scrape a soft board. This shows how glaciers gouge and scrape the earth, leaving tracks, as well as till and erratics (large rocks). 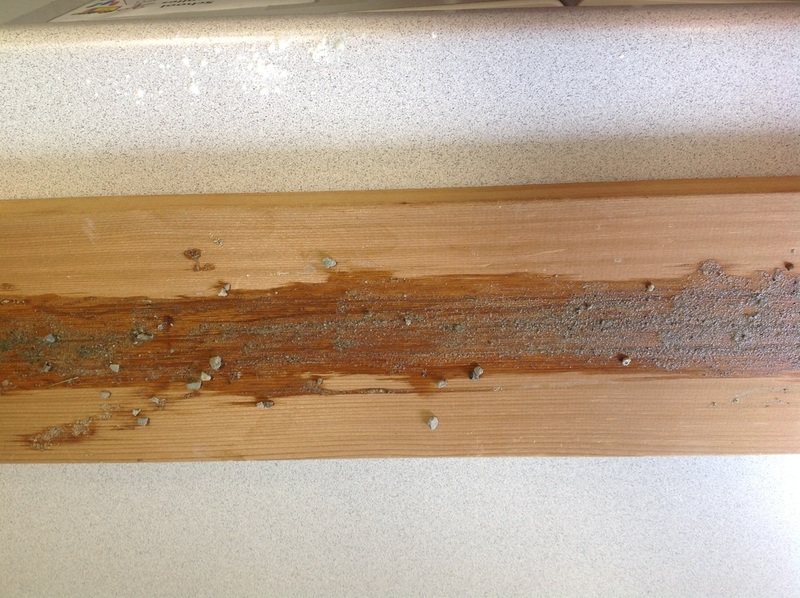 E.SE.E.2 Surface Changes: The surface of Earth changes. Some changes are due to slow processes, such as erosion and weather; and some changes are due to rapid processes, such as landslides, volcanic eruptions, and earthquakes. 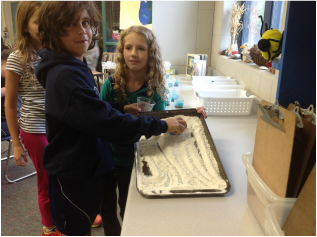 E.SE.03.22 Identify and describe natural causes of change in the Earth's surface (erosion, glaciers, volcanoes, landslides, and earthquakes). Inside a Glacier- How it Flows?